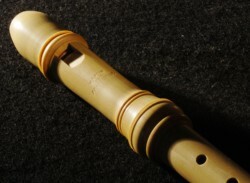 The Baroque recorders are copies after the alto model made by Th. Stanesby sen. from the collection of Frans Brüggen. 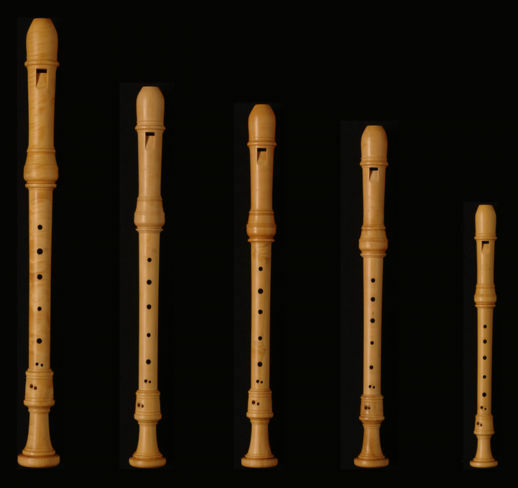 The instruments have a delicate response over the complete range and an elegant sound which can be influenced by the player. For the alto recorders we use only European boxwood, the voice-flutes are also made from Maracaibo Boxwood and partly from Indian boxwood.